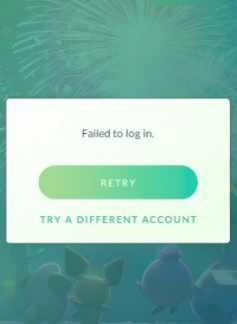 We will update this page with details on Pokemon Go’s server issues as information becomes available. 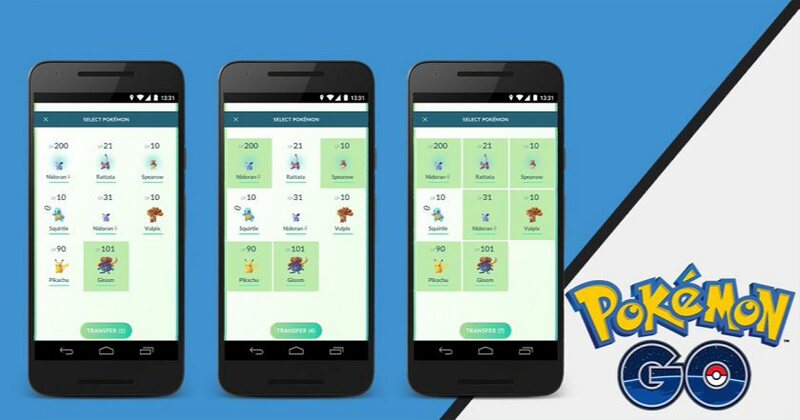 In other news, Niantic recently released a new Pokemon Go update with few new changes. The company had made changes to how the game calculates GPS drift.